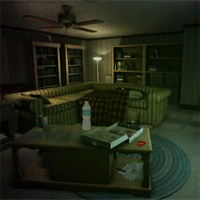 EscapeGamesToday:-Emarald Green House Escape is another point and click escape games developed by escapegamestoday.Imagine,one children was trapped inside the house.The child don't know,how to escape from the trapped house.There is no one person inside the house. So, please help to rescue the child from the house.You need to find the key to escape from this house by using your smart skills.Escape games today have more exciting and amusing free online escape games. Have more fun.Good Luck. 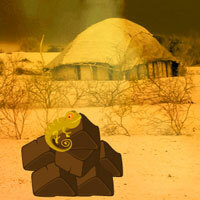 Small boy and Turkey is new escape game from TollFreeGames.